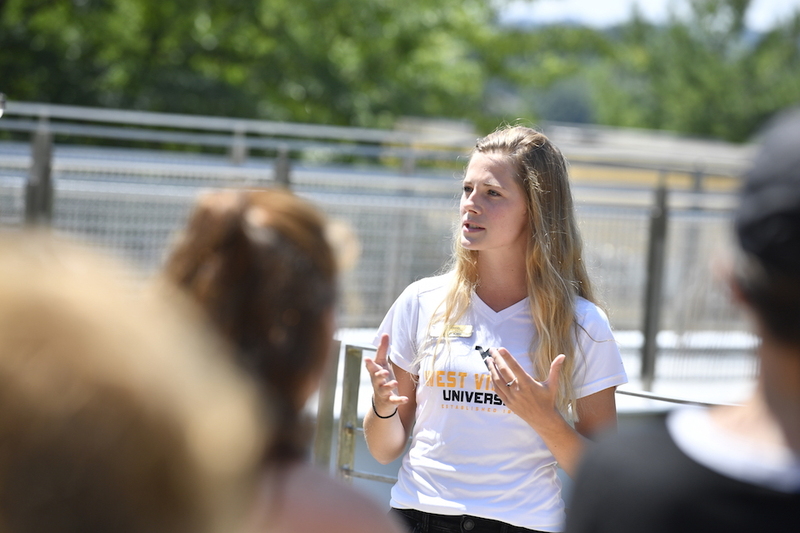 Welcome to the West Virginia University self-guided tour! 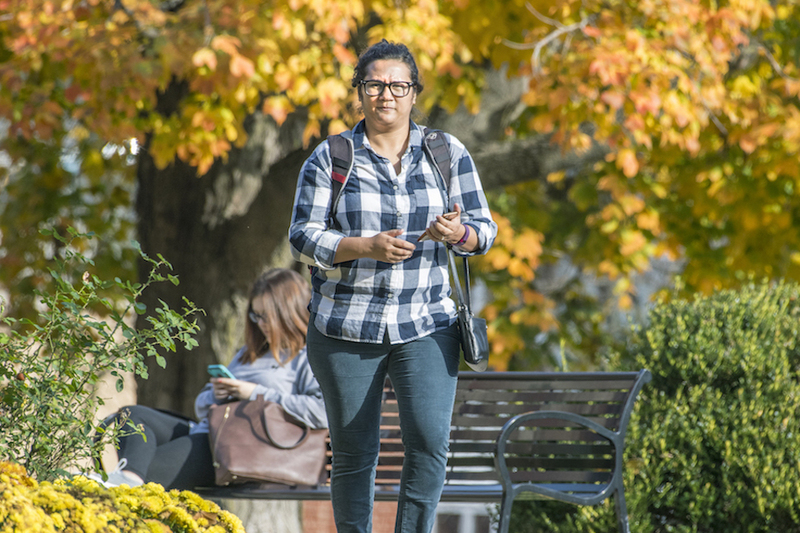 Whether you're visiting campus on the weekend, prefer to explore solo, or live too far away to visit us in person, our self-guided tour gives you a comprehensive look at our beautiful campus and the key buildings in which you'll eat, sleep and study. First, download the free self-guided tour app here. Next, open Guidebook and look for the WVU Tour guide. 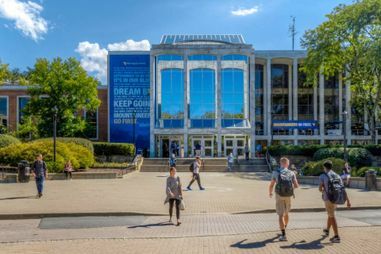 If you're in the Morgantown area and taking the tour on a weekday, please stop by the Visitors Center located at One Waterfront Place to obtain a parking permit and companion map before you begin your tour. If we are not open, you can access the companion map in the PDF link below. Parking permits are not required if you're visiting campus on the weekend. The tour allows you to proceed at your own pace, but usually takes about two hours to complete. Please call 304-293-3489 if you have any questions. 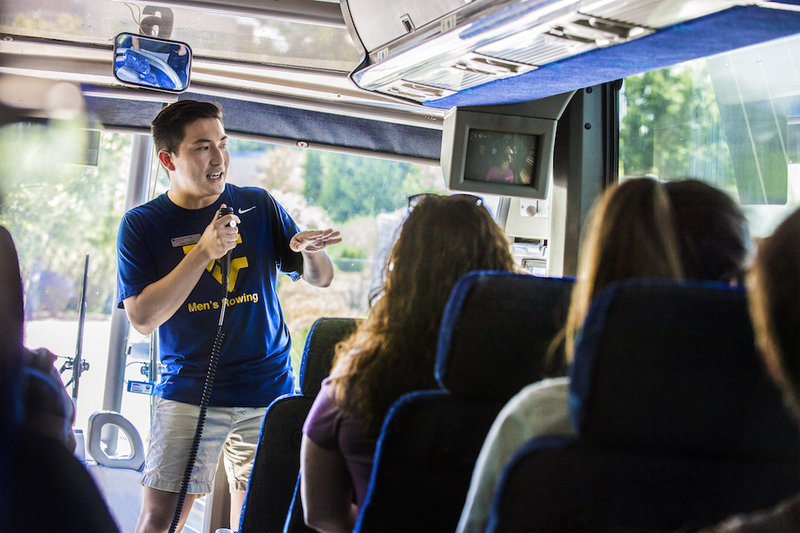 Visitors Center hours can be found at http://visit.wvu.edu/hourstour-schedule.